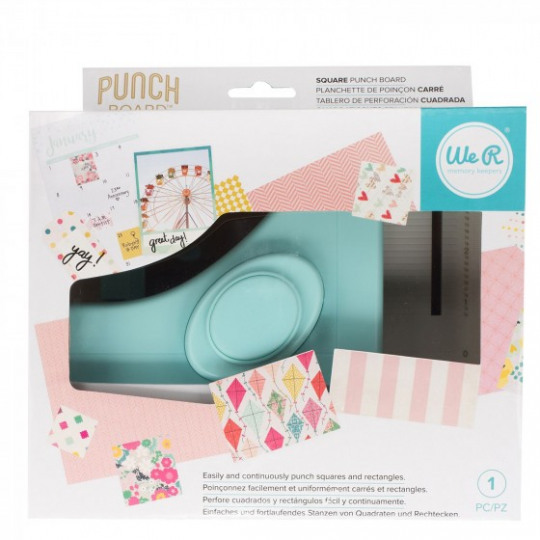 Perfect for making customized planner squares, cards, gift tags and more! The board has adjustable alignment guides plus inch and centimeter measurements. Use an entire piece of paper without waste. This 9x7.5x4 inch package contains one punch board that makes any size square of rectangle from .75 inch to 4 inches.